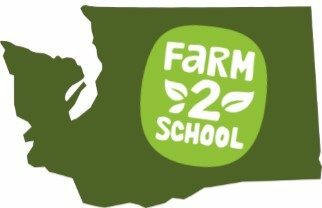 Using the form below, you can submit a short story about your farm to school successes (or challenges) to the Washington State Farm to School Network. It could be an example of a great locally sourced meal from a Washington farmer, a fun school field trip to a local farm, a new school garden project, or a teacher using food & agriculture themes in the classroom. Whether your efforts are new or long-standing, tell your story through the Washington State Farm to School Network! Any of the information included in the form may be posted online to accompany the story. Not sure what to say? Check out some resources from the Story-telling & Communications Team to help put your story together.